AiX is a cloud-based software that delivers easy-to-decipher, critical data to airport executives for timely decision making and precise forecasting. Join AiX at Airport Show, the Largest Annual Airport Exhibition in the World. Want to learn more about AiX? Let's Chat. AiX is a cloud-based, SaaS application that interprets complex data and transposes it into user-friendly, visual displays for real-time and future predictive passenger traffic. Our software focuses on delivering this data to airport executives in an easy-to-understand format for timely decision making and more precise scheduling. AiX is a powerful, analytics-based, digital platform which uses scheduled and real-time data to forecast passenger movements throughout the airport. Our software enables airport operators to plan more effectively and operate more efficiently in their day-to-day. Significantly reduce the amount of time gathering, analyzing and understanding data. Comprehend data without having to learn complex systems or go through special training. Quickly and easily make scheduling and forecasting decisions using the application or our robotics process automation software ('Aero' bot), which can report traffic data audibly. AiX offers a built-in, alert notification system for alerting internal airport personnel and external agencies, like the FAA and local law enforcement. Our system notifies users through various avenues including email, phone, and text/SMS. 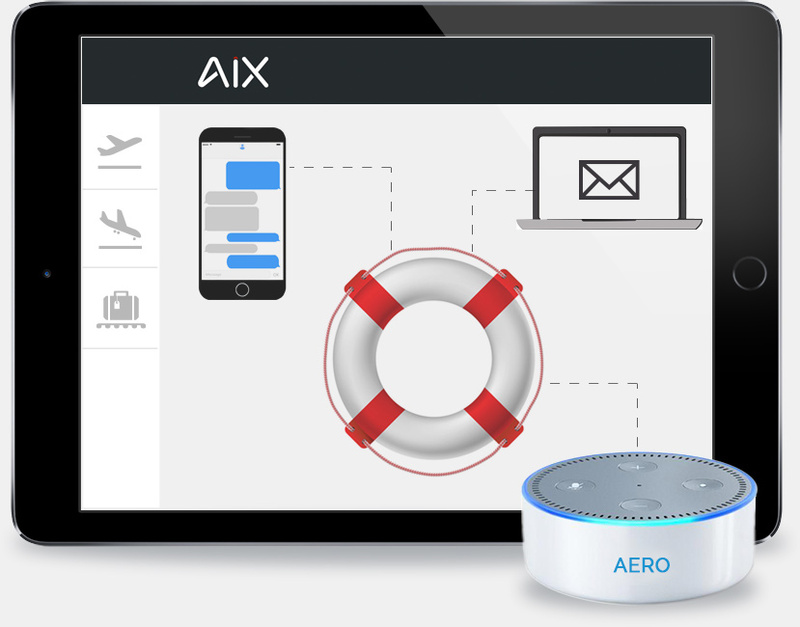 Send emergency communications to individuals or groups through the AiX interface, Aero, or your mobile phone via our robotics process automation software. With the click of a few buttons, instantaneously connect to and notify airport personnel, stakeholders, and local authorities of incidents. Keep everyone informed before, during, and after any event. AiX is first in the aviation space to incorporate robotics process automation into its reporting software. ‘Aero’, our Alexa bot, audibly reports all daily traffic patterns, delays, peak times, and peak terminals. Aero can even send full traffic reports to users, instantly. 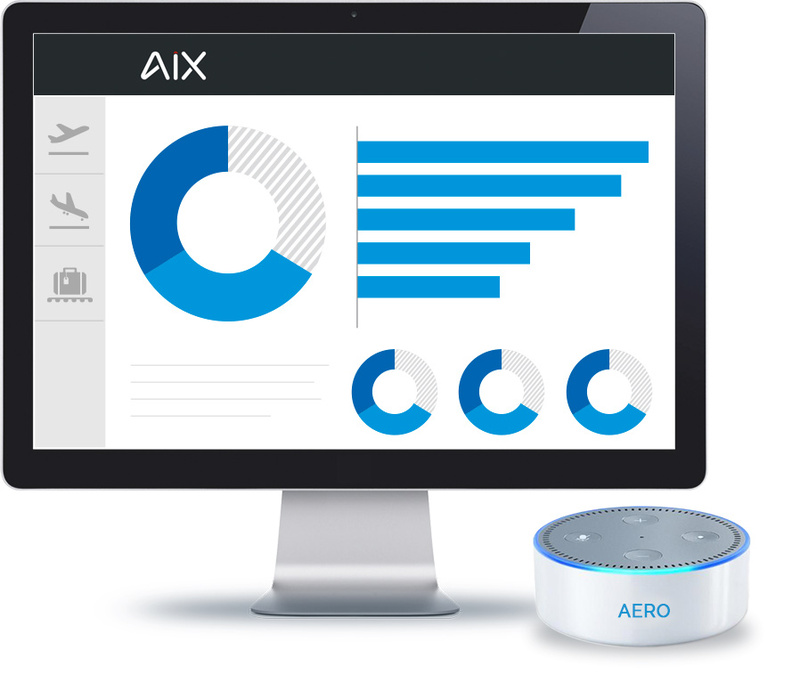 AiX's 'Aero' bot can be setup on any Alexa device or cell phone in minutes. 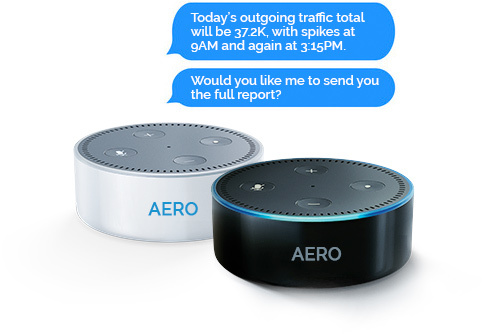 Aero can be easily accessed for reports and data via text message, phone call, or any pre-loaded Alexa device. Aero has the ability to send out real-time alerts to airport personnel during an emergency. Establishing real-time management of airports is an ongoing challenge. With the number of flights and passengers at most airports increasing, precision handling of time, scheduling, and resource management has become ever-more critical. AiX has been developed by experts in the aviation and technology industries to solve many of the daily problems that arise as airports experience higher volumes of travelers with less time to analyze complex data required to make critical decisions. Easy-to-understand data can be used for resource management within Terminals, Checkpoints and Curbsides. Our incident notification system is in place to help you manage communications during any situation. Unlike other software packages, AiX remains fully customizable to every unique airport. Technology is being used in ever-more complex and integral ways across the entire airport. AiX can start working for your airport immediately, allowing for more precise and organized forecasting. AiX provides an automated planning flow, updated in real-time, to ensure your airport has access to current and future traffic data. AiX offers real-time data feeds in order to completely manage your airport from baggage, to security, to curbside, and to scheduling. 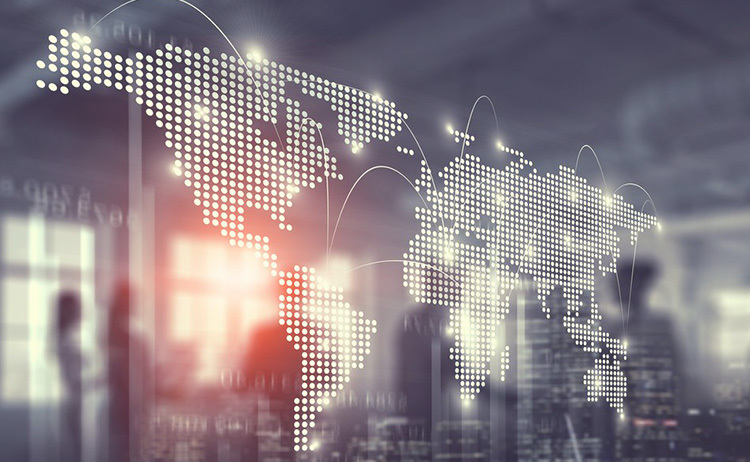 Our team of experts are constantly working to improve AiX to give our customers the best software product in the industry, along with top-notch user experience possible. Rupen is the Founder and CEO, and brings two decades of airport operations management experience from many leadership roles within US airports. 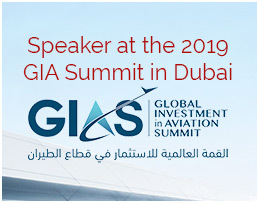 He also owns an airport operations consulting firm which optimizes airport operations globally and develops avid Airport Managers in the developing countries. Additionally, Rupen has rendered his services as an SME for a Technology company and an Oil & Petroleum company to helping them navigate contracts within the US Airports. Nick has extensive experience within the technology realm. He owns a software company and has consulted on and managed the development of software for large enterprises. 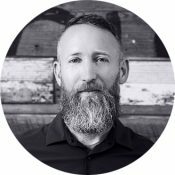 Nick is also a UX developer, specializing in the design and functionality of user interfaces for mobile and web applications. 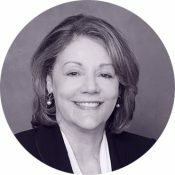 Brenda has 25 years of experience in Public Relations and Marketing with a demonstrated history of working in the airlines/airport/aviation industry. She is skilled in Crisis Management, Negotiation, Crisis Communications, Government, and Customer Service, and she has strengths in Media/Marketing and Communications. Jack is an Aerospace and Defense Electronics industry veteran. Most of his career he was employed by Comptek Research, Inc., a publicly traded Corporation. He retired from Comptek as President, CEO and Chairman of the Board. Comptek was subsequently acquired by Northrup Grumman Corporation. Additionally, he was the President of Calspan Corporation which was subsequently acquired by General Dynamics. 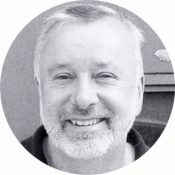 At AiX, Jack serves as a Management Consultant and Member of the Advisory Board. 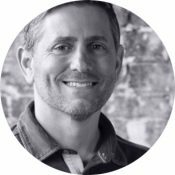 Steve is a technology entrepreneur who owns and operates a software development company. 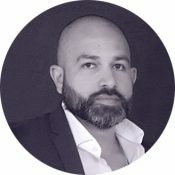 He has worked closely with large corporations on complex development projects, and he is currently active with Florida Funders, a Florida-based, technology-oriented private equity and angel investment group.